Our classic single-cable stem design brings fantastic flexibility for easy and accurate placing. Single stem construction provides reliable climbing protection in deeper horizontal and vertical cracks. 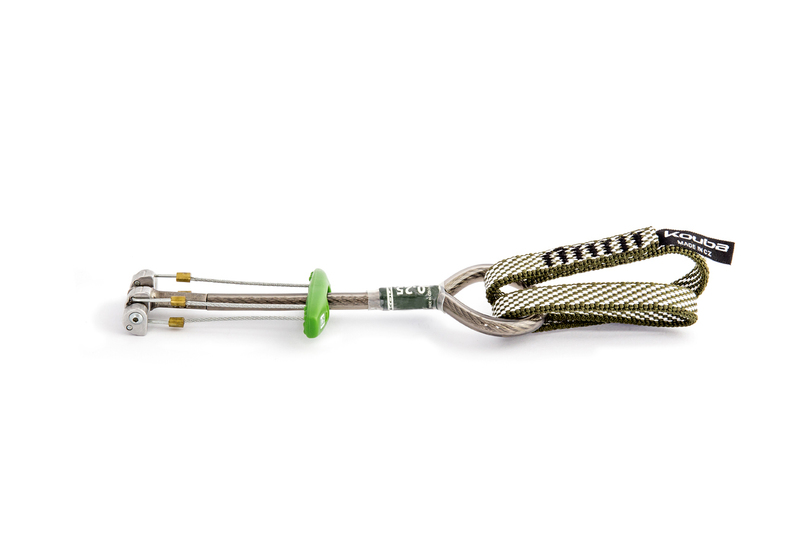 Colour coded slings and triggers allow quick identification during your sharp-end ascents.